Australia is the largest Island land mass in the world. At 7.6 million km2 it could fit approximately 116 Sri Lanka’s in it, and yet Australia’s national population is only 24 million people – just slightly more than Sri Lanka! With so much space, comes an enormous amount of scenic and lifestyle diversity. Made up of 6 states and 2 mainland territories, there’s much to choose from! South Australia is known as a city state because most of the population of 1.7 million people live in and around the capital city of Adelaide. South Australia is a one-stop destination for world-class wine, unbeatable gourmet produce and unique native wildlife. 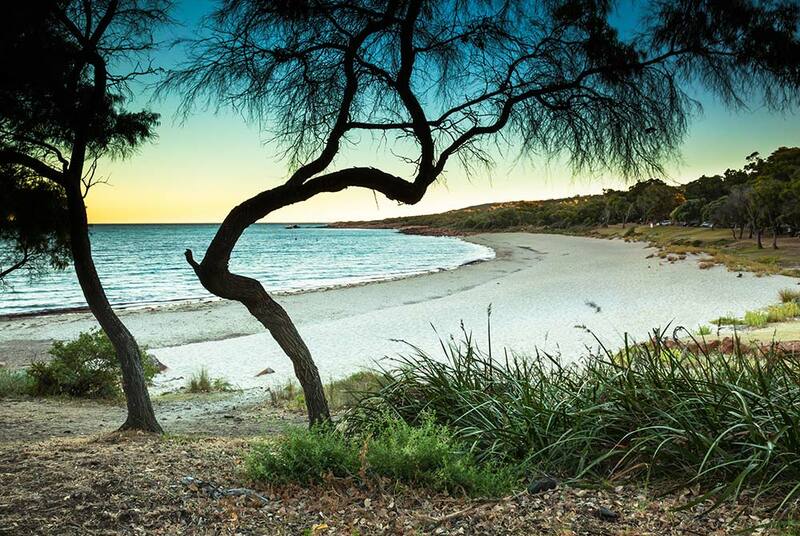 South Australia boasts iconic destinations like the Flinders Ranges and Outback and Kangaroo Island. Adelaide has a vibrant bar scene; art, music, culture and world-class sporting events at the iconic Adelaide Oval. Adelaide is listed as one of the Great Wine Capitals of the World. Outback South Australia is a vast land of dry grassy plains, blood red dirt, desert country and rugged hills patrolled by emus, kangaroos and wedge-tailed eagles. Traversing the length of South Australia is Australia’s longest water course the “Mighty Murray River” where houseboats and river steamers abound. To get a feel for student accommodation in Adelaide visit this website. Find out more by visiting the Industries NSW website. 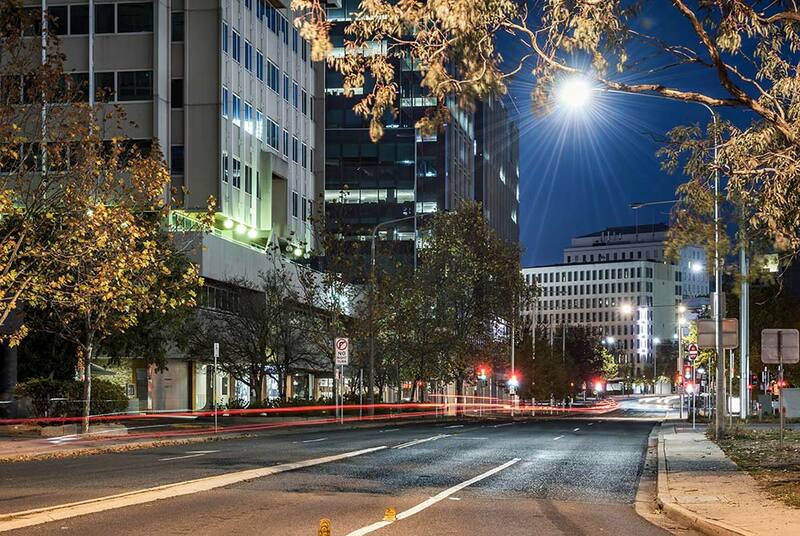 Adelaide is generally considered to be one of Australia’s most affordable cities to live in. Goods and services, property prices and rent are all reasonably priced. View the average price of items in Adelaide by visiting this website. New South Wales is home to Australia’s most popular (and populated!) city – Sydney. Featuring iconic landmarks such as the Harbour Bridge, Sydney Opera House and Bondi Beach – it’s no wonder this city is famous all over the world. 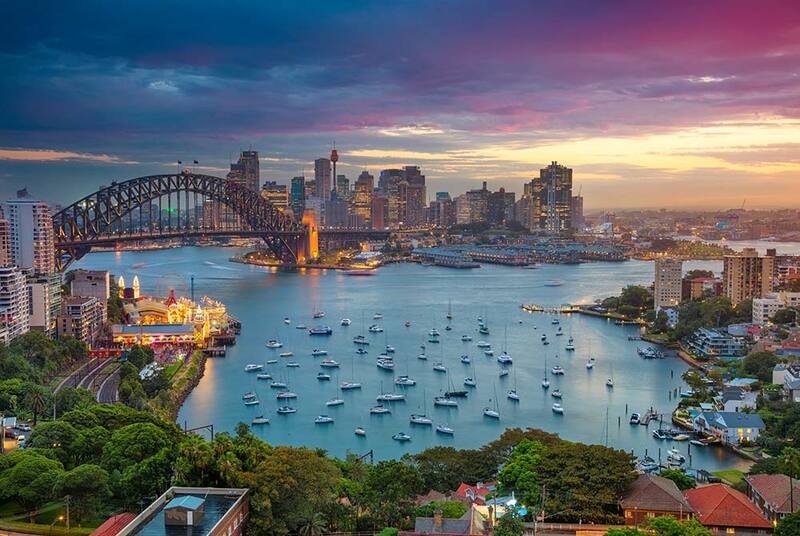 Sydney brings together the best features of Australia – breathtaking landscapes (beaches, bushland, idyllic neighbourhoods), access to cuisine from just about anywhere in the world, countless forms of entertainment, sports and nightlife and of course – some of Australia’s most prominent educators. 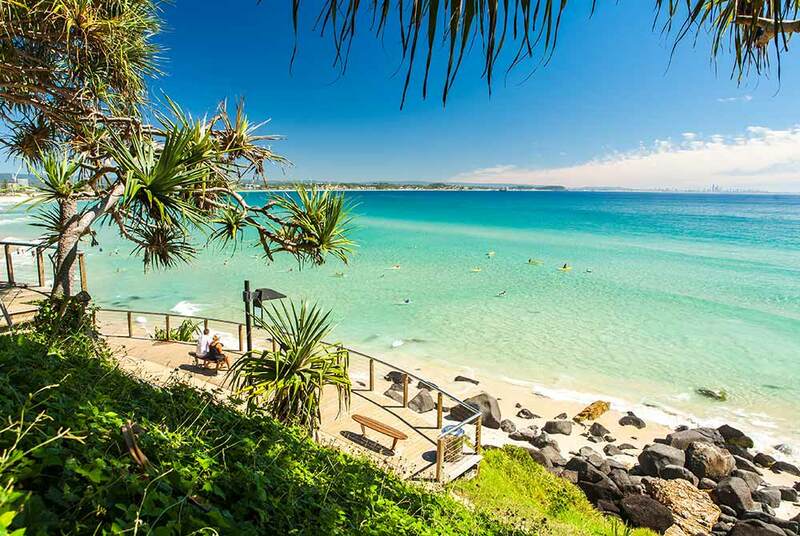 But that’s not all NSW has to offer – spanning the size of 12 Sri Lanka’s – there’s plenty of places to live outside the city – some of the most popular regions are the Inner West, Wollongong, and Newcastle. The cost of living in Sydney is the highest in Australia. However, there are many places outside of Sydney where there are good universities and the cost of living is much lower. View the average price of items in Sydney by visiting this website. Victoria is home to Australia’s second largest city – the vibrant and bustling city of Melbourne. 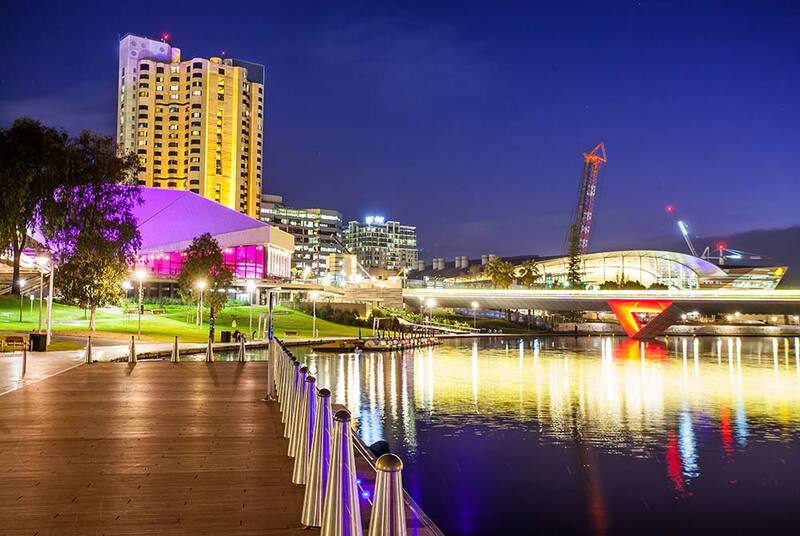 Celebrated as Australia’s culture capital, there is much to do in the region. 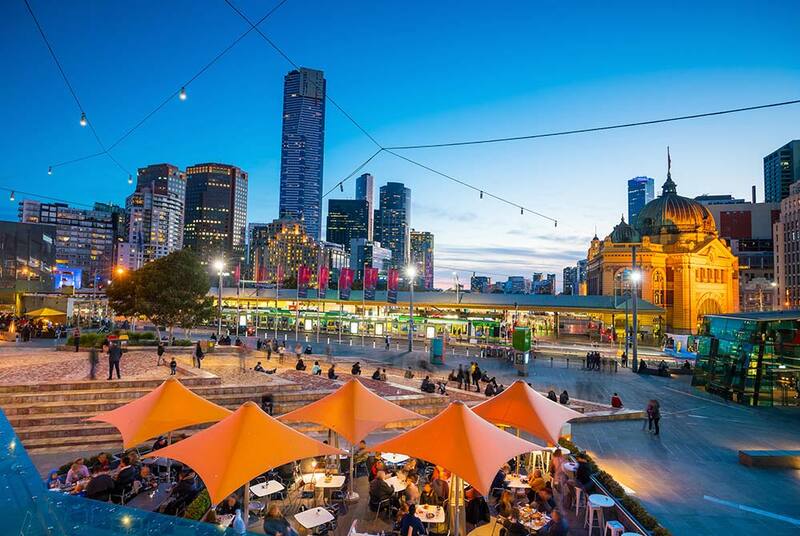 From Melbourne’s colourful graffitied streets to the variety of delightful dining options there is something for everyone. Venture just outside of Melbourne and you’ll find some of Australia’s most underrated natural landscape. 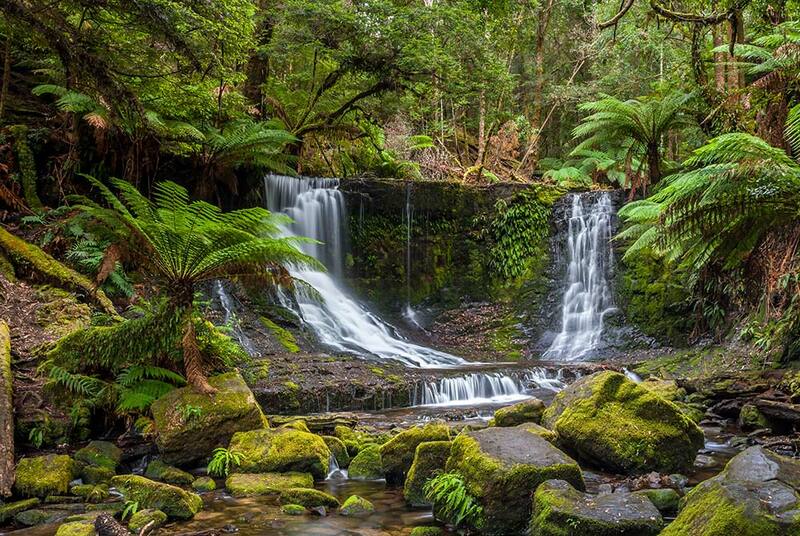 Rolling hills, epic coastal cliffs and unadulterated rainforests all make up Victoria’s stunning scenery. Ballarat and Geelong are popular destinations for students outside the business of Melbourne and can afford students a lower cost of living while still attending some of the state’s top universities. To get a feel for student accommodation in Melbourne click here. professional, new energy and technical services. Find out more by visiting the Live In Melbourne website. The cost of living in Melbourne is the second highest in Australia. However, there are many places outside of Melbourne where there are good universities and the cost of living is much lower such as Geelong and Ballarat. View the average price of items in Melbourne by visiting this website. 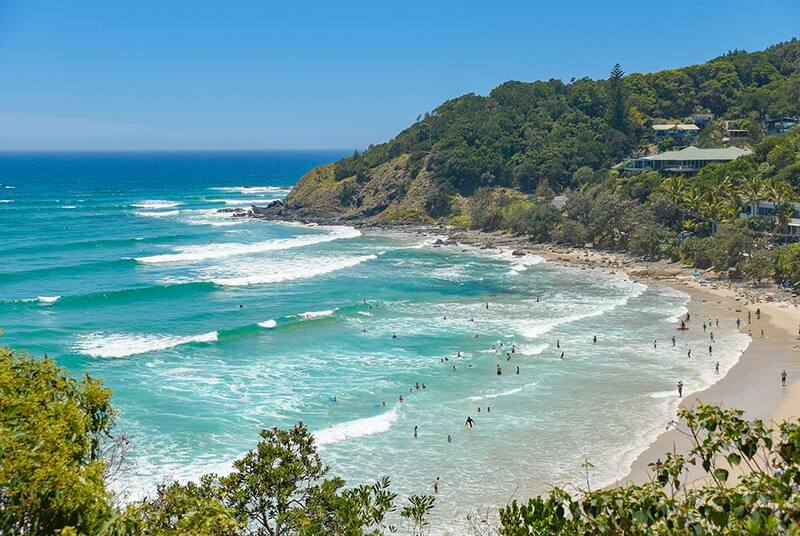 Queensland is Australia’s tropical epicentre! Home to The Daintree – the world’s oldest rainforest and The Great Barrier Reef – one of the seven wonders of the world, it’s no wonder why millions of Australian’s choose sunny Queensland as their holiday destination. Beyond the idyllic tropical lifestyle, there’s much more to this wondrous place. 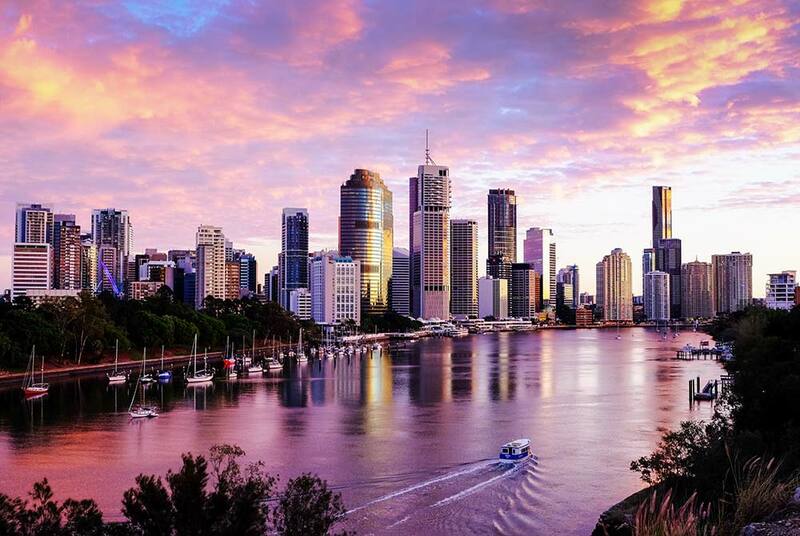 The state’s capital Brisbane is an excellent place to study and boasting more affordable accommodation with an equal access to the many and varied cultural natural attractions as its southern counterparts, Brisbane is becoming a more and more popular hub for those studying. Other areas such as the Gold Coast, Townsville and the Sunshine Coast are popular places to live, work and study as well. Find out more by visiting the QLD Government website. The cost of living in Brisbane is ranked 5th of the Australian capital cities. View the average price of items in Brisbane by visiting this website. 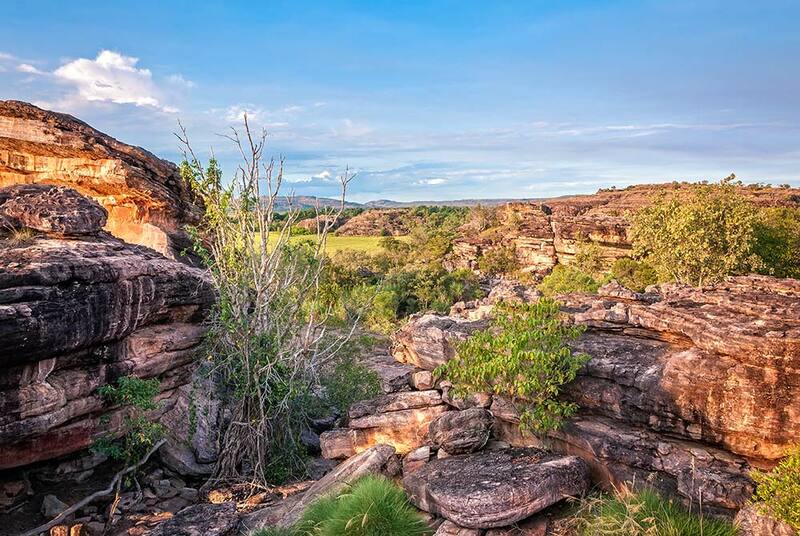 The Northern Territory is one of Australia’s most underrated destinations! With sweeping deserts, lush tropical vistas lining the coastline and some of the most breathtaking National Parks in the country – it really should be at the top of the list for many people. 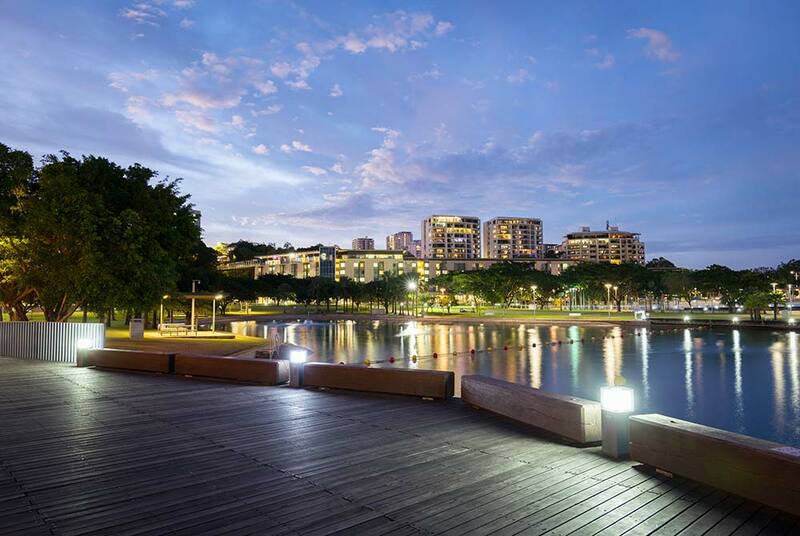 Darwin is the Top End’s capital and is a thriving and growing city. A mining industry boom saw the area develop at a rapid rate, affording it most of the luxuries of any big city in Australia but without the large population. 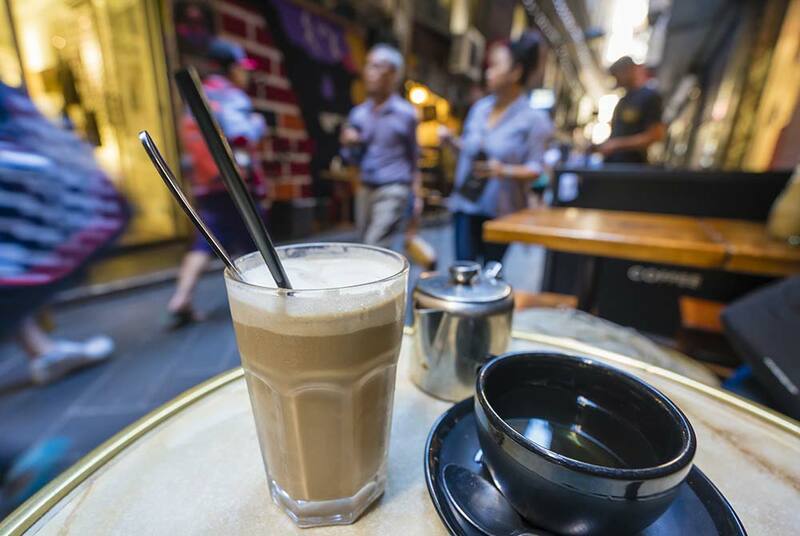 You can expect to enjoy far fewer crowds than other Australian cities and access to affordable Asian and tropical produce at the weekly food markets. Darwin has a thriving arts and culture scene and embraces the Indigenous heritage of the area. The enormous amount of biodiversity in the region provides limitless opportunity for those interested in environmental and scientific fields. Darwin acts as a direct gateway to Indonesia and other parts of Asia with affordable flights departing regularly from Darwin Airport. The only drawback? You can’t swim at the beach here! Darwin is home to the Australian Saltwater Crocodile, making most large bodies of water dangerous. But don’t let that stop you from seeking out a swim – there are plenty of pools and natural spring waterfalls and creeks that are perfectly safe to swim in. To get a feel for student accommodation in Darwin, click here. Find out more by visiting this website. The cost of living in Darwin is the second highest in Australia due to its distance from suppliers of goods. However, there is plenty of locally grown produce that is much more affordable than your typical supermarket items. Housing and apartments can be affordable on the outskirts of the region in areas such as Palmerston and Jingili. The CBD and areas like Larrakia attract a much higher cost. View the average price of items in Darwin by visiting this website. Western Australia (WA) is amazingly large! It is Australia’s largest state of 2.5 million square kilometres occupying the entire Western third of Australia. WA is bounded by 3 oceans, the Indian Ocean, the Great Australian Bight and the Southern Ocean. As a result sailing and watersports of all descriptions are the major pastimes in WA. 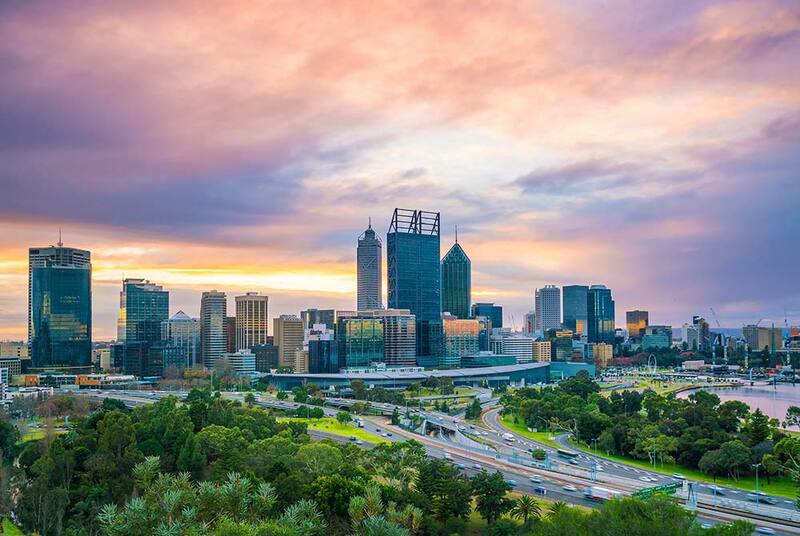 Perth is the Capital City of WA. Perth is a modern, clean city with just over 2 million inhabitants. 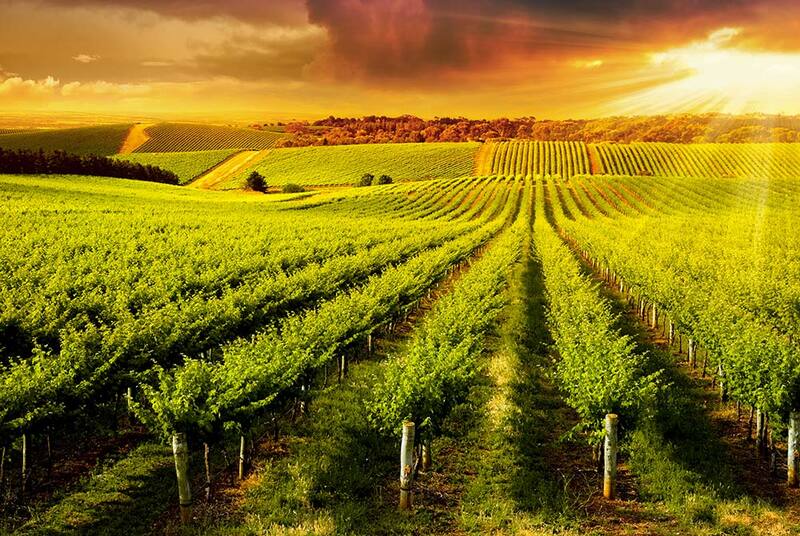 Outside of the city are 150 wineries set in the lush vineyards of the Swan Valley, Margaret River and the Perth Hills. Nature lovers are spoiled for choice with pristine oceans brimming with strange and wonderful fish, dolphins, whales, sea lions. Outside of the Capital are vast desserts, rainforests and historical mining towns such as Kalgoorlie. To get a feel for student accommodation in Perth visit this website. The cost of living in Perth is lower than Sydney, Melbourne or Darwin. Although quite an affordable place to live, certain goods and services can cost more due to the city’s remote location. Stick to areas outside of the city for more affordable prices. View the average price of items in Perth by visiting this website. Tasmania, affectionately known as Tassie is an island of Australia 240 km south of the Australian mainland. 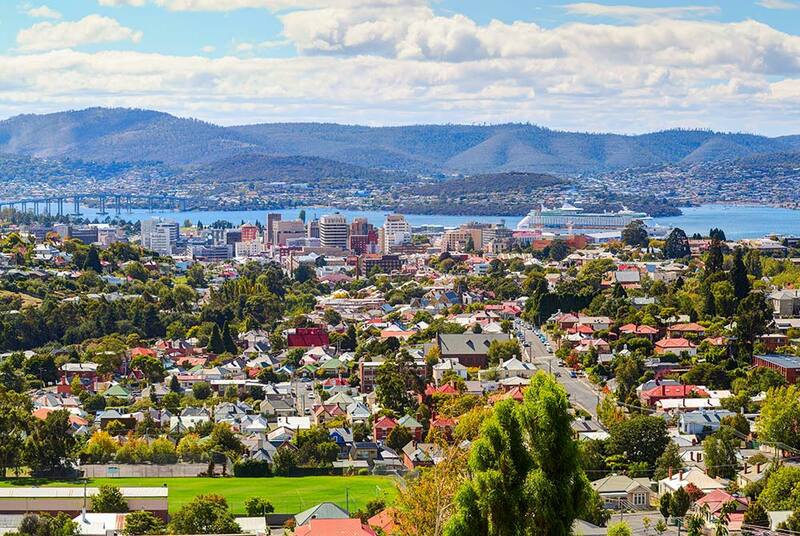 Tassie has a small population of half a million people and half of those are congregated in the Capital City Hobart. Despite its small size Tassie packs a big punch. Tassie is a lush green island of wild, mountainous and beautiful landscapes; friendly, welcoming people; temperate climate; quality cool-climate wines and food; a spirited history; and an active creative arts community – all wrapped up in a relaxed lifestyle. More than 40 percent of the island is protected as World Heritage Area, national parks and reserves. A visit to Cradle Mountain is a must for anyone visiting Tasmania. Because Tassie is so small you can walk through an ancient alpine meadow in the morning and be on a pure white beach in the evening to watch the sunset. The University of Tasmania offers Student Accommodation on campus. The cost of living in Hobart is generally lower than in other parts of Australia. Certain goods and services such as electricity cost more. View the average price of items in Hobart by visiting this website. The Australian Capital Territory is home to the Australian Federal Government. The capital city of Australia is which is where the Parliament of Australia meet and govern. 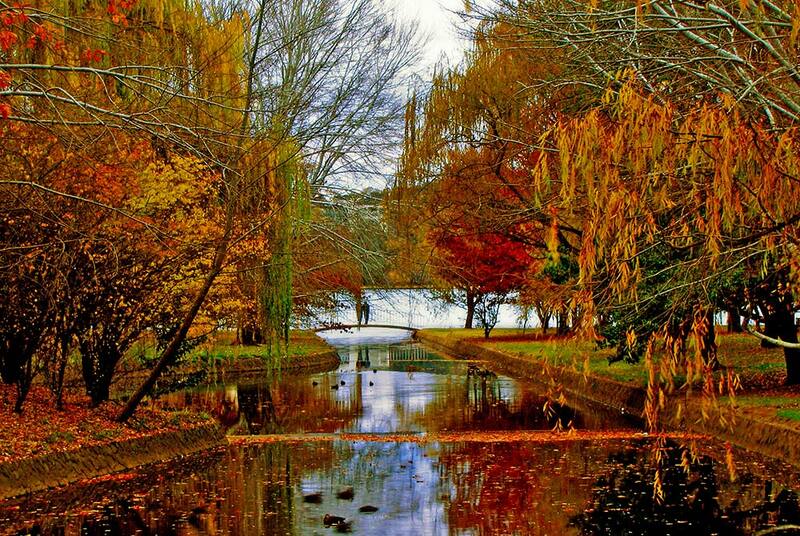 The ACT is an academic and cultural heartland containing the best museums and institutions in Australia including the National Gallery, the National Museum, the National Zoo and Aquarium, the National Botanic Gardens, the National Library, the National Dinosaur Museum and the Australian War Memorial. To get a feel for student accommodation in Canberra click here. Find out more by visiting the Your Future website. Canberra is more affordable than most of Australia’s major capital cities. View the average price of items in Canberra by visiting this website.